Even though I have lamented that we have spent many of our weekend hours watching football over the past couple of weeks, I feel I must confess. I genuinely look forward to an afternoon on the couch, watching some bone-crunching tackles and the finesse of a well-tuned offense. It’s not just the gratuitous snuggle time with my boys. It’s not just the tight pants on toned athletes. It’s not just the snacks. Well, maybe it’s the snacks a little. Rather, I am a sports junkie. My girlfriends just shake their heads when I start talking about who’s got the best defense or what NHL team is on the road to the Stanley Cup. Even though the outcome of one game will not change the state of the economy or rebuild the lives of those who have lost so much in Haiti, it gives us the opportunity to escape from these realities for a few hours. There’s something to be said for that. With the Superbowl on the horizon, I am putting together a list of snacks that will keep the troops happy while watching the game. Since fist-pumps and high-fives are an integral part of the game, snacks that require only one hand to eat are essential. A variation of this chicken wing recipe has been in my recipe box for many years, generously given to me by an old friend in Vancouver. Tossed in a sauce made of soy sauce, honey, and ginger, these wings offer an enticing balance of sweet and salty. In a medium saucepan, whisk together 1/2 cup soy sauce, 1 cup honey, 2 tablespoons canola oil, 1 teaspoon rice vinegar, 2 chopped garlic cloves, and 2 tablespoons chopped fresh ginger. Bring the mixture to a boil, then lower heat and let gently simmer for 10 minutes, stirring frequently. 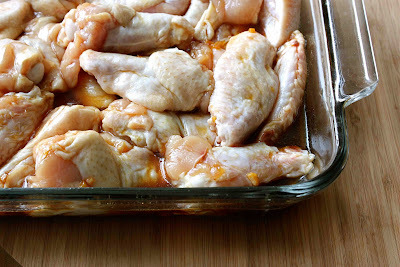 Place 4 pounds chicken wings, split, into a 9- by 13-inch baking dish. 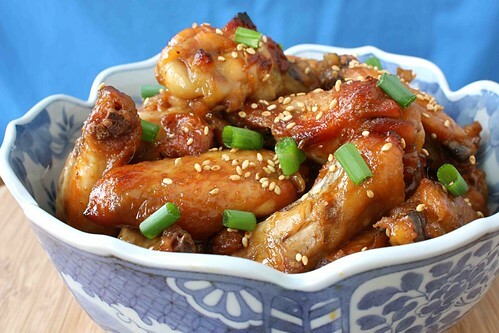 Pour the soy sauce mixture over the chicken wings and toss gently until all of the wings are coated. Bake until the chicken is cooked through and the skin on the wings begins to darken, turning the wings occasionally, about 1 hour. Garnish with toasted sesame seeds and chopped scallions. Serve. 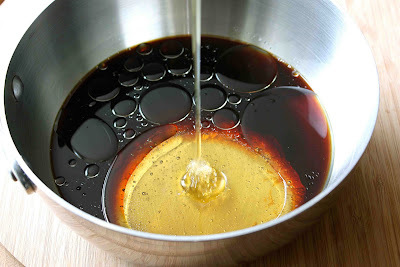 In a medium saucepan, whisk together soy sauce, honey, canola oil, rice vinegar, garlic, and ginger. Bring the mixture to a boil, then lower heat and let gently simmer for 10 minutes, stirring frequently. Place chicken wings, split, into a 9- by 13-inch baking dish. Pour the soy sauce mixture over the chicken wings and toss gently until all of the wings are coated. My family is a BIG fan of baked chicken wings. I didn't know there's a tradition of enjoying baked chicken wings while Superbowl is on in US until I moved to Australia. Your chicken wings are so tempting, make me feel craving…. weird, i'm from vancouver and this is almost exactly my fave go to wing recipe! delish! Christine – These wings do seem to be an adult and family-pleaser. Divina – I think we can safely say that these are a cross-sports kind of snack. I'll probably make these during the Olympics, too. Tia – How funny! Maybe we have the same generous friend. We don't do the Super bowl here, but I don't think it matters 'cause these look like they'd be great for just about anything! The hubs LOVES making wings, he is always inviting friends over so he can make them-since I won't eat them:) I will have to have him try your recipe next time around! Mmmm….finger-licking good. My children will surely love this. They will eat this while watching TV. Yum!! Would you leave them to marinate before baking at all for some minutes? Its just that when I make anything like this, the sauce doesnt seem to soak into the meat. This is heaven sent -I'm going to be doing this tonight, using boned chicken thighs as I bought a whole lot of those today: I can't wait to taste them! Thanks! I have been craving wings for weeks – not just buffalo-style, either. These would be PERFECT. Yum. Rochelle – You're right. These are not just Superbowl fare. Being from Canada, I'd have to say they're excellent hockey game snacks. Maria – You have the most amazing willpower! I hope Josh enjoys these. MaryMoh – These are definitely kid-friendly wings. Ruth – Though it won't hurt them, I don't think that marinating is necessary. These have plenty of flavor without it. Judy – Thank you! I hope you enjoy these. 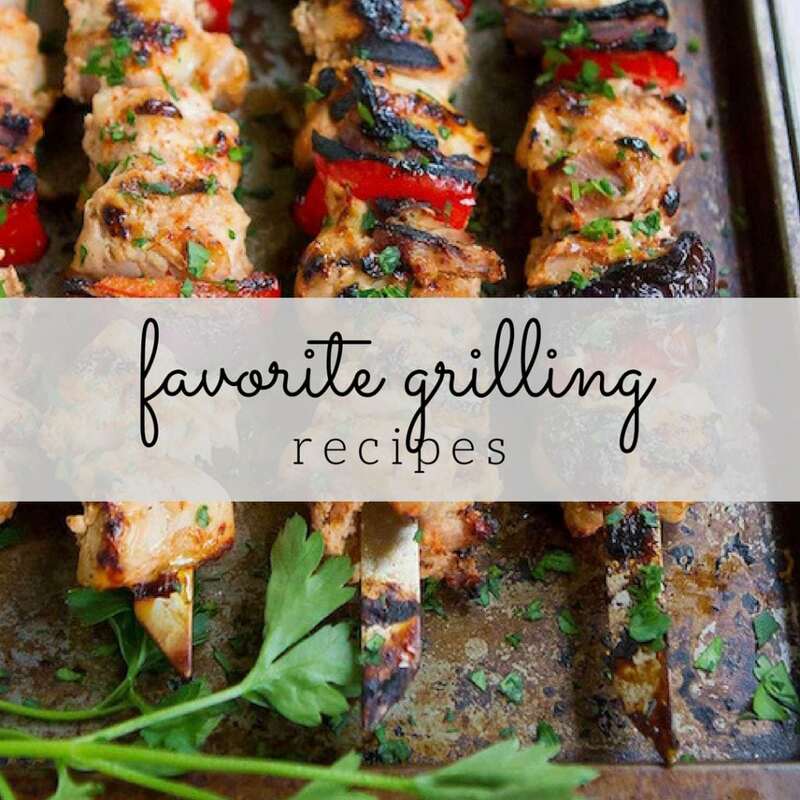 Tasty Eats – I get tired of the fiery hot wings and these are the perfect antidote. what a nice change and just in time for super bowl love the shiney sticky wings, finger licking good! Superbowl in 2 weeks and I'm hosting my first party. Your wing recipe may just make the menu. looks amazing! I'll give it a test run this weekend if I can find time to go down to the farmers market for some fresh wings. I make almost that exact recipe. It is delicious, gets scarfed up, is easy and you have the satisfaction of a job well done! Again, bless you for baking the wings. Not that I don't like the texture of fried, but I just don't do it at home — so messy! 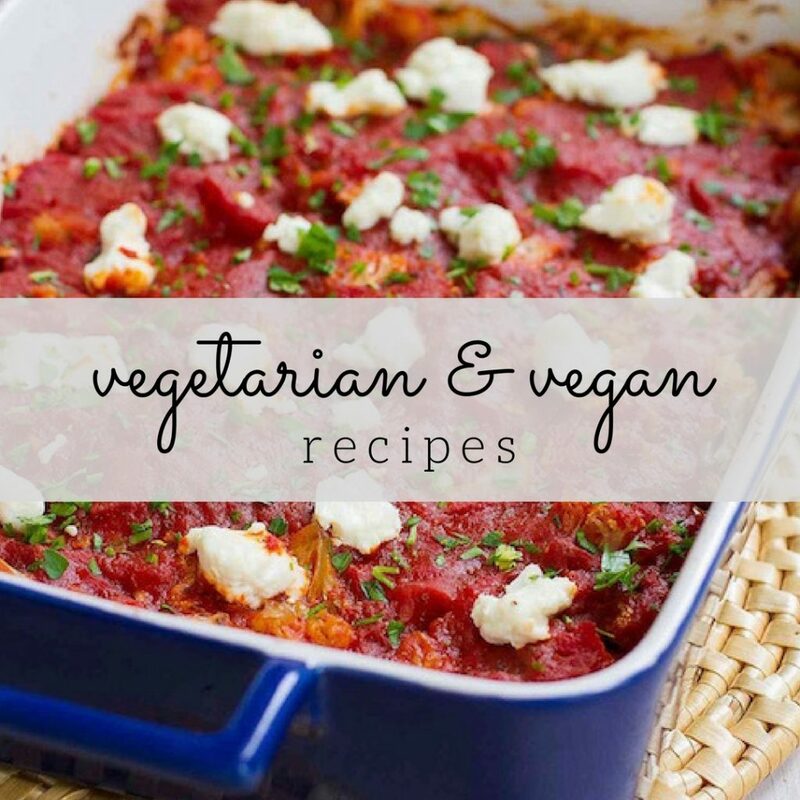 It's encouraging to see the same yummy results can be achieved through oven methods! these look so good – i can imagine myself on the couch snacking on these – i love the sesame seeds on top too, a great touch! Thanks for all of your comments. Even though these wings are not fried like traditional recipes, I guarantee that they will not disappoint. I actually prefer this baked version over fried ones. A little less guilt with a ton of flavor! That picture alone sold me! But the recipe sounds easy and that's another plus. Thanks. I think having boys you get to be a sports fan even if you didn't plan on it. Your wings look sticky and delicious! Such a beautiful bowl! That's I was searching for:) Thanks a lot!!! Hey I recently stumbled upon your blog, I really like the presentation. 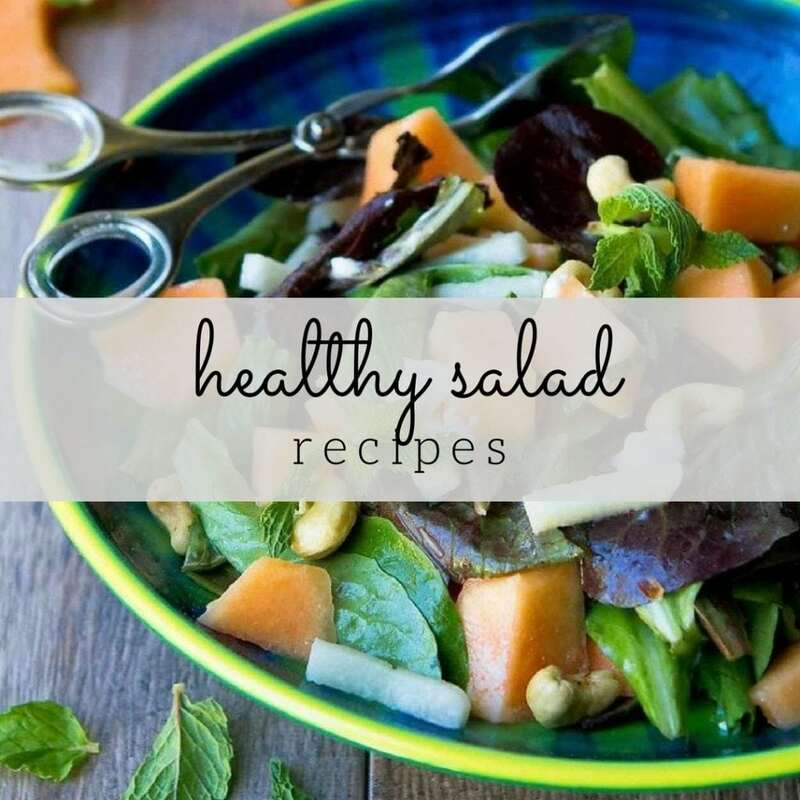 I personally tried this recipe and it's great. Congratulations, and would be a regular visitor to your site from now onwards. I tag you! I tried my own twist and marinaded them over night in a bowl.Apparently I used too much honey but that made it just right. Love chicken wings…great for football parties AND hockey parties! Made these today and I’m a huge fan; such a great mix of flavors! I marinated my wings in buttermilk and ginger for 12 hours while I went to work and I got such a nice, juicy result. Cheers on the great recipe; thank you! Met the right people at the right time, a lifetime of happiness. seduce you, no dancer will be willing to hurt her money by dancing for you & coming away smelling like a garage or all scratched up by heavy-duty work pants. Remember that a fully seasoned cast iron skillet needs time and use to become truly non-stick. ” It’s not a bad idea, but unless I’m going to be setting up the grill for more than just pizza, it isn’t a cost-effective idea. These motors are absolutely perfect even to maneuver in little or shallow waters. and include some of the standard and usual graduation gifts. If your mother loves flowers, tea, or both, she will enjoy this unique Mother’s Day gift. closet. I took several photos of each item – one right after another. as a piece of interior design.